“Oh, what a beautiful tree!” my mother-in-law exclaimed with enthusiasm. Her comment referred to a tall bush, planted near the house and visible outside our kitchen window. “What’s the name of it?” she asked. 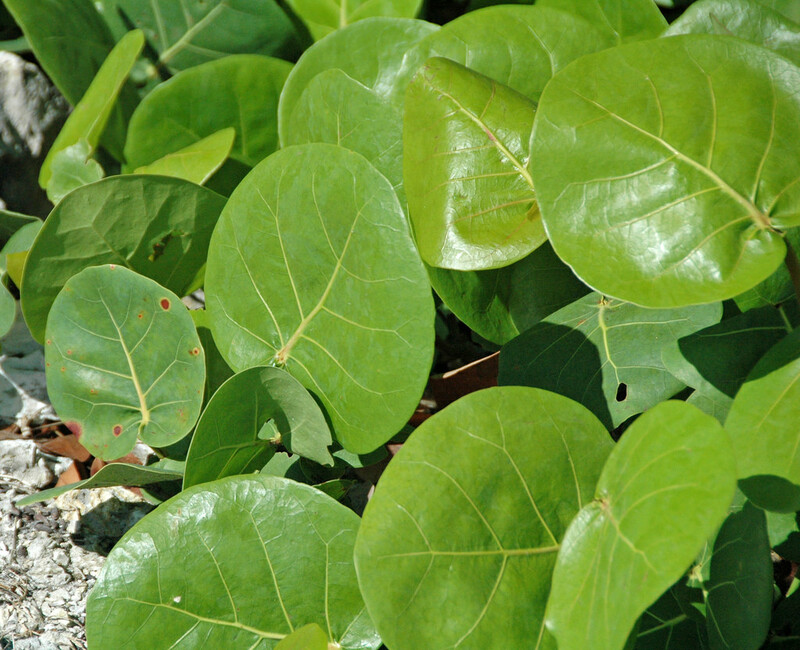 Being from Ohio, Mom wasn’t familiar with some of the unique foliage of South Florida. Now clearly there’s nothing remarkable about this conversation, until you know that Mom had asked the very same question with the very same enthusiasm every morning of her visit. And each morning I supplied the same answer. Mom was in her late 80s, and her dementia was becoming more and more noticeable. 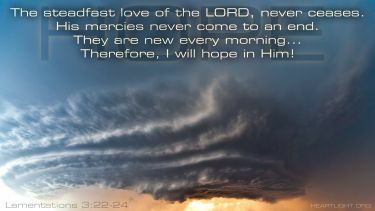 his mercies begin afresh each morning (NLT). 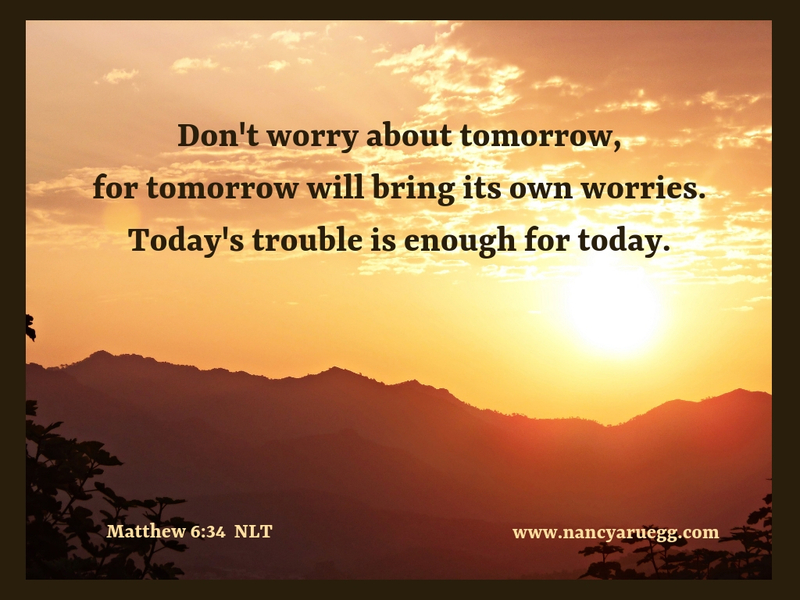 Just as Mom brought new enthusiasm to each morning, so God brings new mercies for each day. Yes, the challenges we faced yesterday required wisdom, strength, and perseverance. But today we’ll need a fresh supply. Praise God he never runs out of such gifts; he is always able to provide. Instead, our wise and loving Heavenly Father has chosen to lead us one day at a time, to protect us from being overwhelmed, easy prey to depression and paralyzed by fear. No, our best course of action is to avail ourselves of God’s mercies for this one day. As for tomorrow, we can trust God to supply new mercies, more than sufficient for whatever we might face when the time comes. 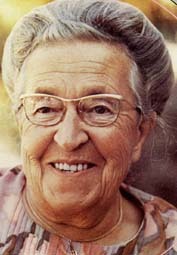 Corrie and her family suffered cruel hardships in the concentration camps of Nazi Germany, as a result of helping Jews escape the Holocaust. Corrie would tell a story to explain. When she was a child, Corrie happened to see a dead baby. A terrible fear gripped her that one of her family might also die. When Papa ten Boom came to tuck her in that night, she burst into tears. Her sister, Betsy, explained why Corrie was so afraid. “Just before we get on the train,” she responded. Papa ten Boom was proven right. When Corrie needed supernatural strength, God did provide. 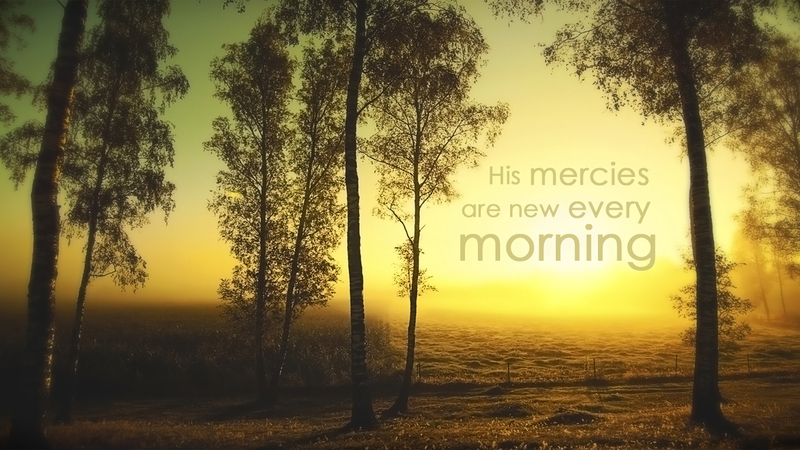 We can rest assured that his mercies will be new and fresh each morning for each of us–just in time. I praise you, Lord God, that we can face each day with fresh enthusiasm, because for every trial, you have prepared great mercies of endurance, strength, and wisdom. I thank you that in the midst of trouble, you also provide blessings: a more acute awareness of your presence, peace that defies explanation, family and friends to come alongside, miraculous provision, and delightful surprises to make us smile. You are more than a sufficient God; you are an abundantly gracious God! “Oh, what a beautiful tree!” my mother-in-law exclaimed with enthusiasm. 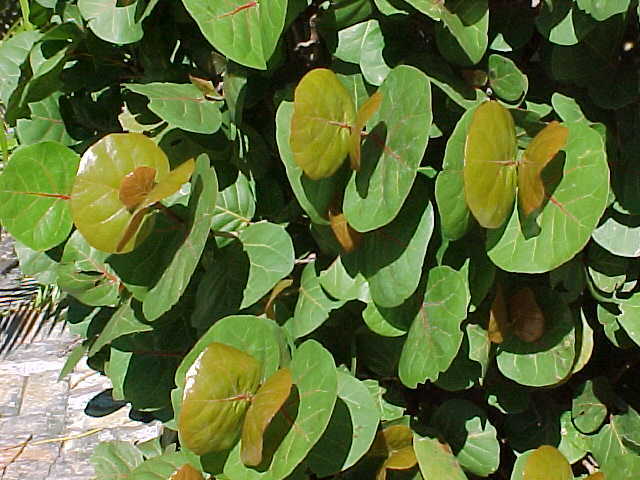 Her comment referred to a tall bush, planted near the house and visible outside our kitchen window. “What’s the name of it?” she asked. Being from Ohio, Mom wasn’t familiar with some of the unique foliage of our area in south Florida. Instead, our wise and loving Heavenly Father has chosen to lead us one day at a time. And just what is so wise and loving about keeping us in the dark? So as to protect us from being overwhelmed, easy prey to depression, and paralyzed by fear. No, our best course of action is to avail ourselves of God’s mercies for this one day. As for tomorrow, we can trust God to supply new mercies, more than sufficient for whatever we might face when the time comes (Matthew 6:34). Papa ten Boom was proven right. When Corrie needed supernatural strength, God did provide. We can rest assured that his mercies will be new and fresh each morning for each of us, as needed. I praise you, Lord God, that we can face each day with fresh enthusiasm, because for each trial, you have prepared for us great mercies like endurance, strength, and wisdom. I thank you that in the midst of trouble, you also provide blessings: a more acute awareness of your presence, peace that defies explanation, family and friends to come alongside, miraculous provision, and delightful surprises to make us smile. You are not just a sufficient God; you are an abundantly gracious God!